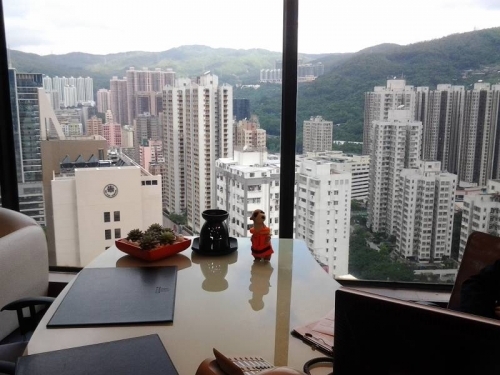 Fred is still in HongKong. 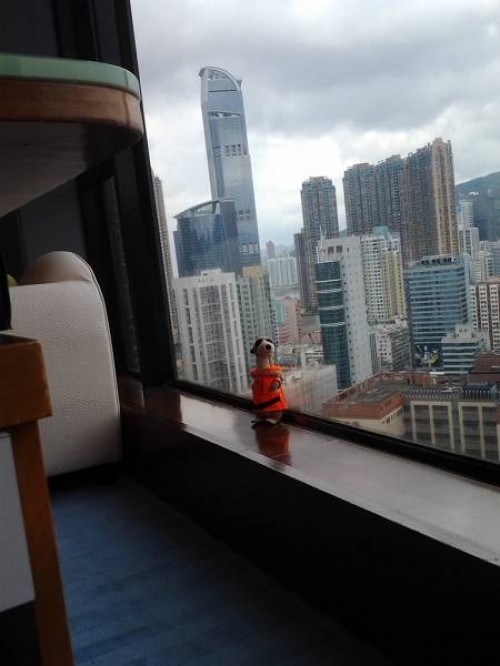 Here Fred is on the 30th floor of the Panda Hotel, enjoying a view on Tsuen City. Please be patient: Soon Fred is on his way to new and exiting adventures.